In June 2017, the American Nuclear Society (ANS) announced nine Nuclear Grand Challenges, which are the most urgent issues to be addressed to advance the benefits of nuclear S&T for future generations. One of them is to “Accelerate Utilization of Simulation & Experimentation”, which aims at integrating simulation & experimentation to improve predictive simulation capabilities that are necessary to transition nuclear energy system design and licensing from reliance on experiments to reliance on M&S. In this talk, a comprehensive framework that integrates calibration and validation to improve prediction will be presented. This framework accounts for all major sources of quantifiable uncertainties in M&S, i.e., uncertainties from parameter, experiment, model and code. It also builds an intelligent feedback between simulations and experiments and essentially bridges the gap between models and data. The proposed framework provides a potential solution to the ANS Nuclear Grand Challenge on “Simulation & Experimentation”. Dr. Xu Wu is currently a Postdoctoral Research Associate at the Department of Nuclear Science and Engineering at MIT. He obtained his Bachelor’s degree in nuclear engineering from Shanghai Jiao Tong University in China in 2011. He obtained his Ph.D. degree in Nuclear Engineering in 2017 from the University of Illinois at Urbana-Champaign. 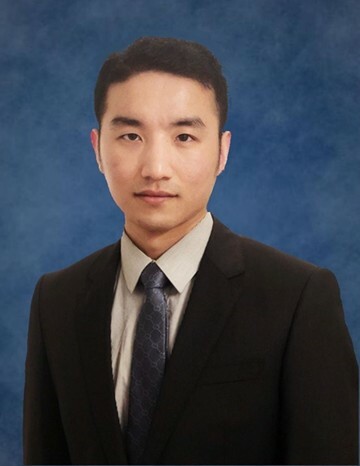 Dr. Wu’s research interests include: Uncertainty and Sensitivity Analysis, Reduced Order Modeling, model selection and validation, stochastic modeling and inference, Machine Learning, etc. He was the winner of the best paper of the ANS “Young Professional Thermal Hydraulics Research Competition” in 2017. He was selected as the “Russell Heath Distinguished Postdoc” by the Idaho National Laboratory in 2018.